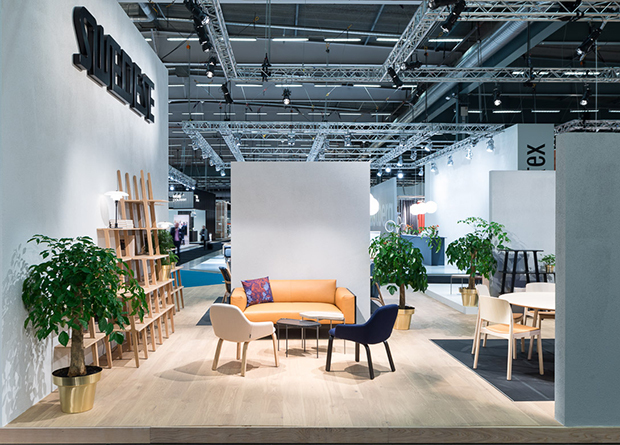 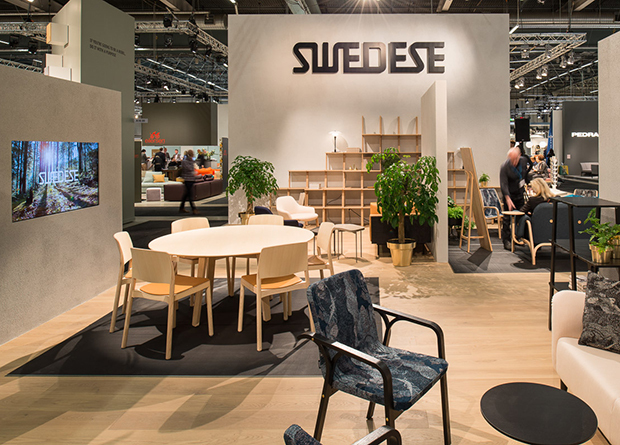 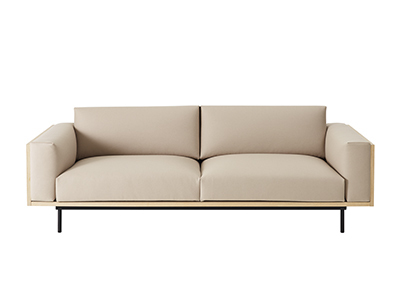 Monica Förster Design Studio was in charge of designing the Swedese stand for Stockholm furniture fair 2017. 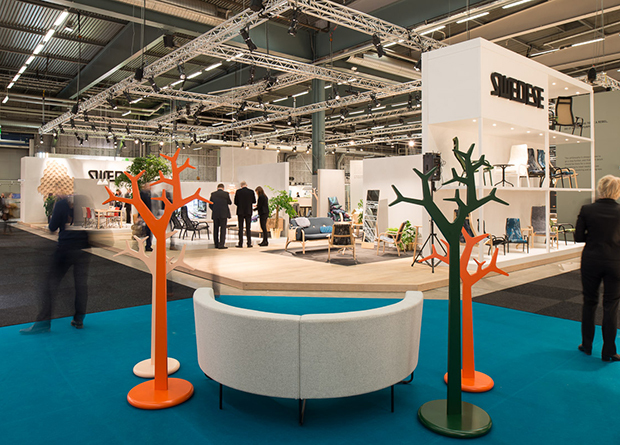 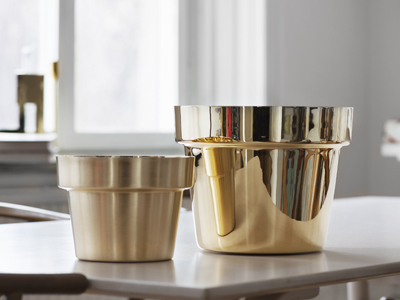 This stand was designed to reflect Swedeses focus on materials, structures and colours. 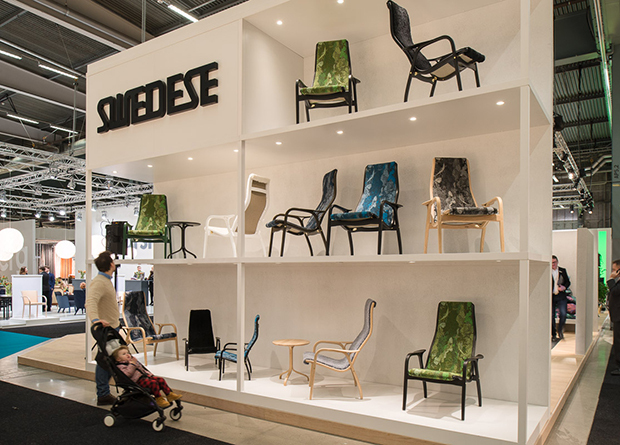 It highlighted Swedeses long and unique history of craftsmanship in wood.